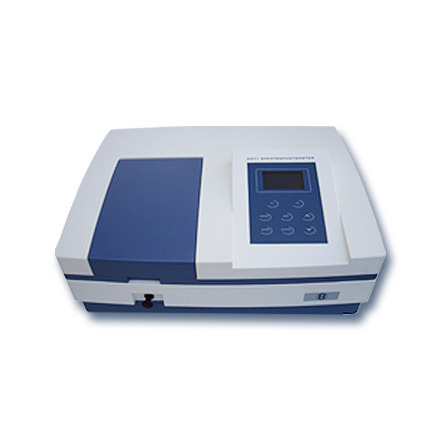 Single Beam Spectrophotometer | products Categories | Electronics India - Manufacturer, Supplier and Exporter of Analytical, Scientific Laboratory and Pharmaceautical Instruments in India. 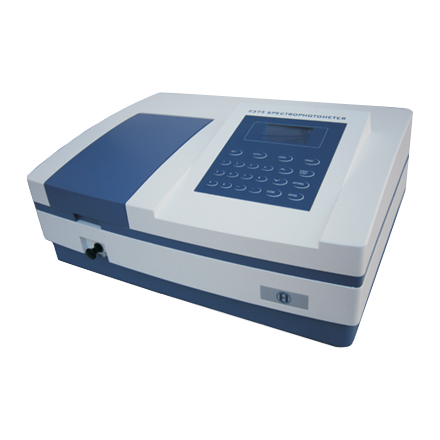 Electronics India offers a highly advanced and comprehensive range of UV-VIS Spectrophotometers to suit the customer pocket and requirements. 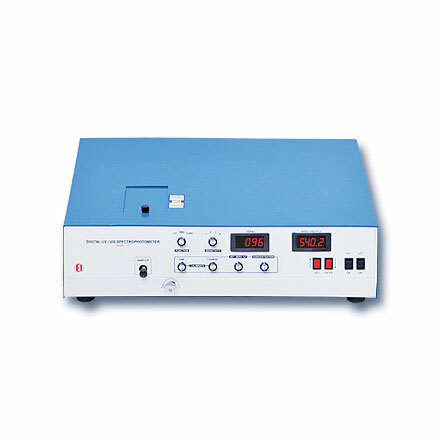 The wavelength range is from 190.0 to 1000.0 nm, with a resolution of 0.1 nm is obtained by microprocessor controlled stepper motor. 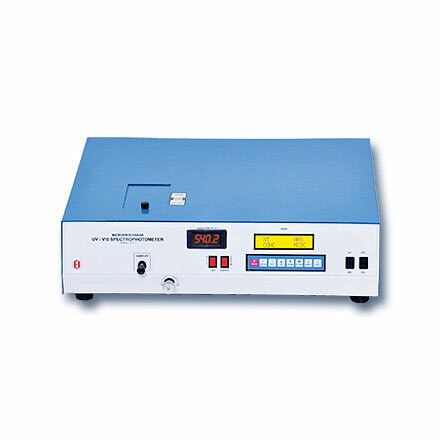 A monochromator using Czerny-Turner mounting technique with 1200 line/mm grating is used. 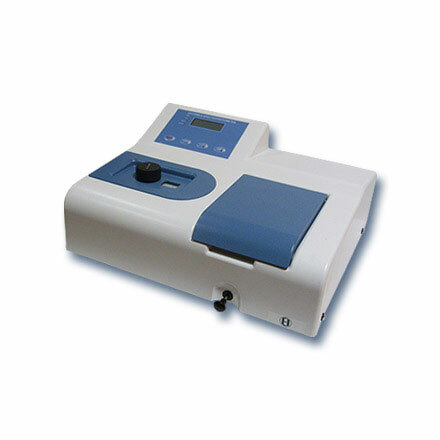 Single Beam UV-VIS Spectrophotometers are widely extremely useful in chemical, pharmaceutical, agricultural, biotechnological labs, hospitals, engineering & medical colleges, universities & research institutions.